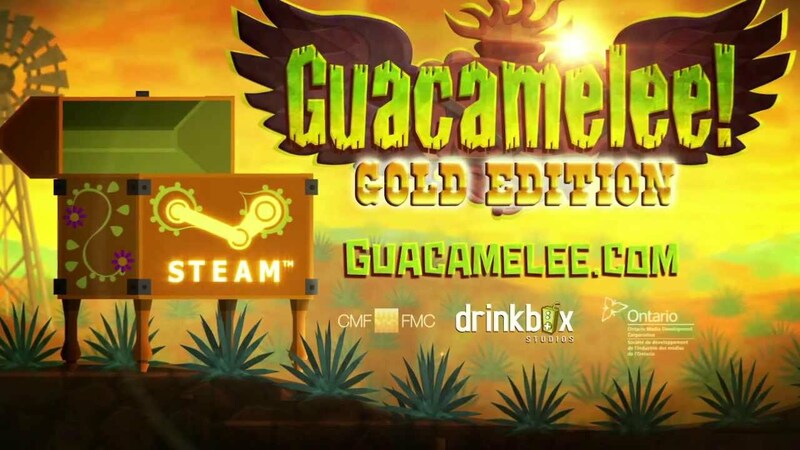 We're excited to announce that five (5) winners will receive a free copy of Guacamelee! 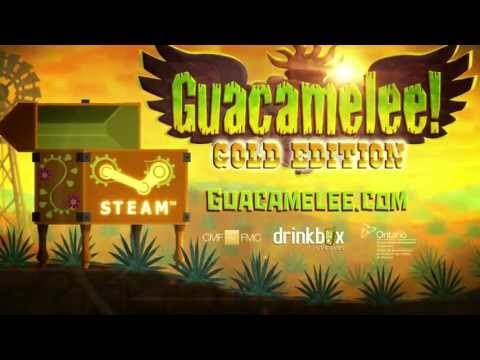 Gold Edition for PC ($14.99) with just a spin on the GTribe mobile app. 3) You'll receive a notification anytime you're able to spin again. 4) Get three (3) gold coins in one spin to win. 5) Winners instantly receive the download code via GTribe messenger.